Welcome to Cowan Hardware's line up of quality paint and accessories! We offer expert advice, free color matching and great deals on the tools you need to get your home looking refreshed. We carry Clark+Kensington Paint+Primer in One, and Ace Premium Paint. 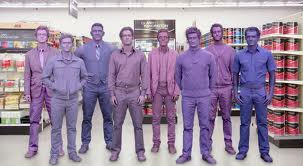 At Cowan Ace - we can help you find your perfect match ...... paint that is! 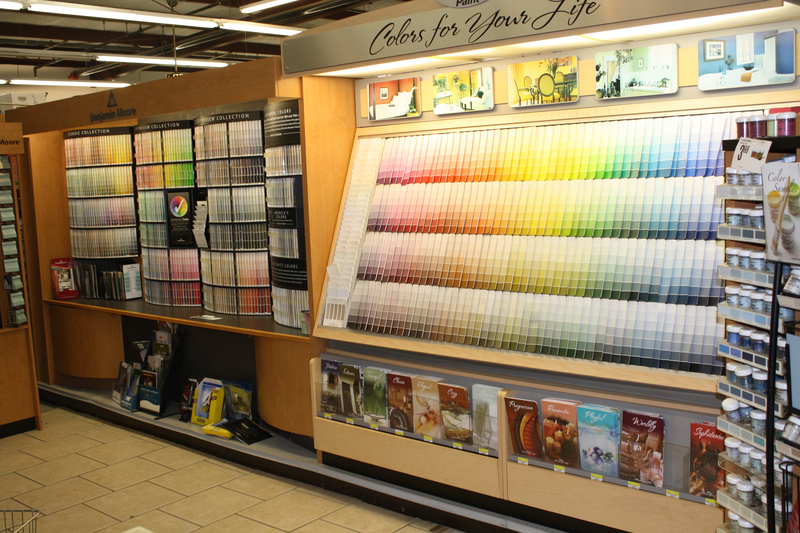 We have the quality products and the expert advice to help you find your perfect "soul" paint. In addition to our complete line-up of quality paint, we offer expert advice and computer color matching. 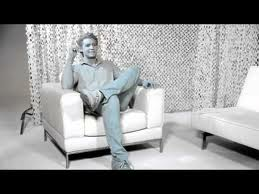 Bring us a sample of the paint you would like to match and we will match the paint color with the perfect paint for your specific need. 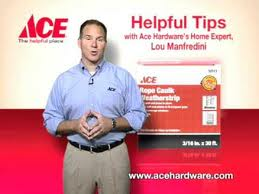 Ace Home Expert Lou Manfredini discusses that preparation is the key to a great paint job.